Comments are now closed! Please check back to see who the winner is! The winner will be announced in a different post. Click HERE to see at 9pm PST Tonight (monday). Have you heard of Brixton Lane Paperie? If you haven’t… well, now you have! She owns a fabulous shop with tons of amazing scrapbooking kits, DIY kits, stamps and more! Look at this paper!! I love the bright colors. They make me happy… What about you? This one below makes me think of Christmas! Make your pages more than just red and green! Go crazy! And how about a little DIY Halloween banner? I mean, Halloween is about a month away! Some people are decorating now! Would this banner be so cute in your house? Would you like to know what Jessica from Brixton Lane Paperie is offering one Super lucky winner??? I bet you would! She is amazing! Check out what she’s offering! 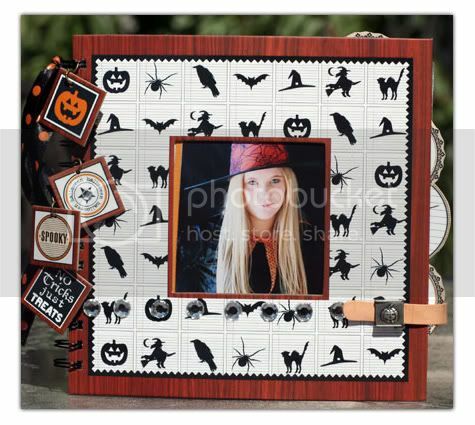 How about this amazing lot … It’s a Halloween kit! Woo Hoo! And, detailed instructions are included. WOW!! Can you believe all of that?!?! That’s quite an amazing giveaway! Leave a comment for each one!! And PLEASE remember to check back here to see if you have won! If you win, you must send me an email claiming your prize. 2. Go visit Jessica’s Shop. Tell me what other bag(s) you’re drooling over. 3. Visit Jessica’s blog. Leave some comment love. 6. Blog about the giveaway. 8. Tell your vast network of Facebook friends. 9. Follow Me on Twitter. This giveaway ends Next Monday!! If you’re interested in becoming a sponsor, we would Love to have you! Tomorrow I will announce exactly how the book club is going to work. Check back sometime tomorrow to read all the details about our fabulous book club! Hope everyone got their books, and is as excited as I am! I have read Shiver already, but I am excited to read it again! I adore Jessica, her shop and blog! She is just too sweet for words. I love the Halloween DIY banner! My fave holiday is Halloween! I just love it! I have your blog button. Ok, I'm done commenting now! wow! her papers are awesome! The owl stamps are aWeSoMe! My fave holiday is Christmas! I love the way EVERYTHING is transformed into a fantasy world! Love the DIY SPOOKY Halloween Banner. 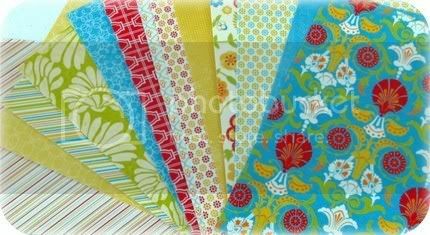 Great paper and scraping accessories! Love the Halloween banner on her website. What a fun giveaway!!! I love her shoppe and blog already. Left comment love for Jessica at her blog. Favorite holiday is Valentine's Day. I like the color scheme, hearts, and chocolate. I'd love to win Jessica's stuff. So cute, and so many fun possibilities. I joined the bookclub- yippie! That kit looks like I would have so much fun with it. I just left her some blog love. What a fun blog she has. I'm now following Jessica's blog and looking forward to her 31 days of creativity during Oct. I visited her shop and the girlie paper pack is cute! My favorite holiday is Valentine's Day! The pinks, reds, hearts and flowers, I just love it! that kit is the cutest! my favorite holiday is thanksgiving. the food and the shopping! 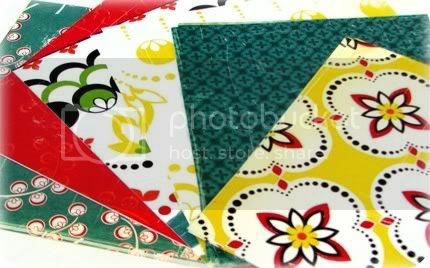 i love all her paper! Thanks for the nice compliments, ladies! Can I enter my own giveaway? Ha-ha…I actually set one kit aside for myself because it's too yummy to give up! My favorite holiday is Christmas, it's so magical! 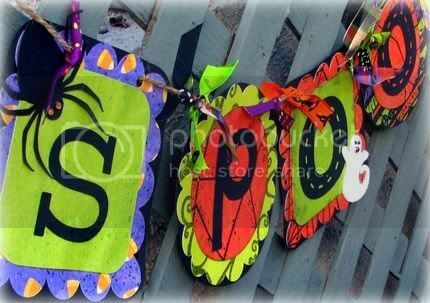 drooling over the DIY SPOOKY Halloween Banner from jessica's shop! I ♥ the Halloween banner! I am in the book club!